House always seemed to prefer his wine with a fistful of painkillers as a chaser, so it’s hard to imagine his poor taste buds could savor anything. Wilson was clearly the gourmand, and surely would have been tempted to pull off the road if he saw the sign for a winery. 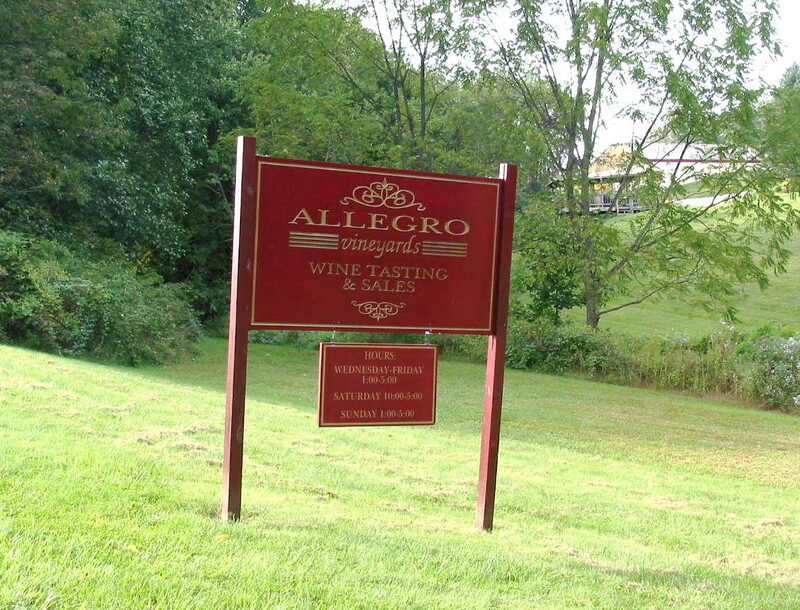 For over 25 years, Allegro has produced incredible vintages with their own unique York County flare. 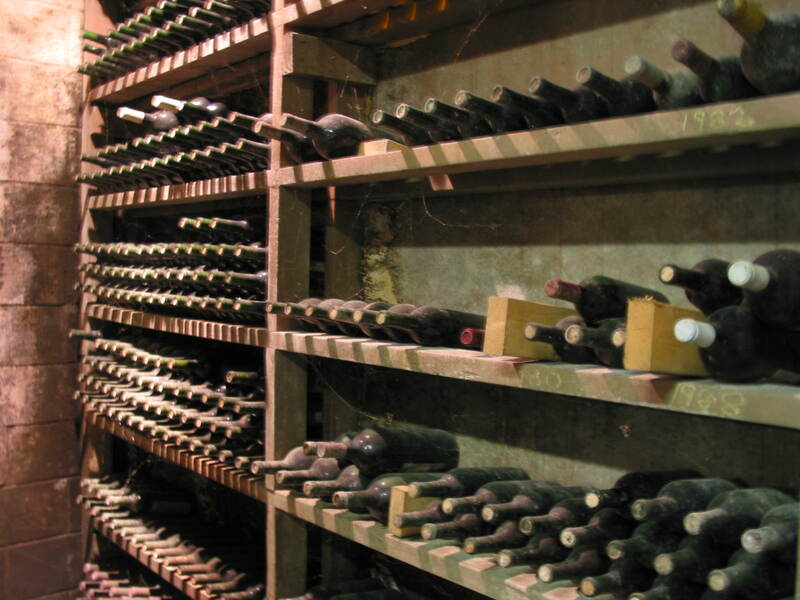 Sample splendid wine and learn everything you ever wanted to know about the winemaking process from resident vintner and owner, Carl Helrich. Be sure to try the Cabernet Franc, and a local favorite, Chambourcin. While Wilson enjoyed a few elegant wines, I’m sure he also would have enjoyed swapping food recipes and wine pairings. He was such a foodie! Surely he would have wanted to try baking the Chocolate Port Wine Cake. Categories: Pennsylvania | Tags: Allegro Vineyards Tour & Tasting, Chocolate Port Wine Cake Recipe, Factory Tours, House Season 8, Pennsylvania, Sweet Treats & Salty Eats, Winery, York, York County | Permalink. In the “Post Mortem” episode of House, the crotchety title character asked his long suffering best friend Wilson if they should take the “Sweet Treats & Salty Eats” route on their road trip to Cleveland to meet his childhood crush, actress Julie Christie. Television programming aside, they missed out big time by not taking the trip. Not only would they have had the chance to score some really tasty free snacks, House could have turned his sharp tongue on the sites, sounds and smells of genuine factory operations. Noshing through York County, PA makes an ideal weekend getaway. With its amazing mix of potato chip and pretzel manufactures, sweet confectioners, wineries; dairies; gourmet restaurants and roadside diners, you’ll find plenty to tempt your pallet. 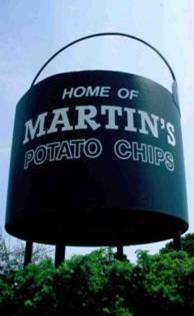 Martin’s is a family-owned operation known for hand cooked “kettle cooked” potato chips and Bar-B-Q Waffle Chips. I must admit that I’m not much of a salty-snack eater, but Martin’s made a convert out of me. Freshness makes the difference and all visitors have the chance to sample warm, crunchy potato chips scooped from a dancing conveyer belt. Their tour covers all aspects of making traditional and Kettle chips from the potatoes arriving by truck through to chips departing in colorful containers and takes about 45 minutes. It is easy to taste why Martin’s is the politically bipartisan choice. Their products have been served on Air Force 1 during both the Clinton and Bush administrations. They have a great shop at the end of the tour, where you can buy factory fresh “seconds” at a fraction of the retail price. Restrictions: Close toed shoes are required on the tour. Cameras are permitted, and the tour is handicap accessible. Free tours of Martin’s Potato Chips factory are available Tuesdays by Reservation only 9, 10, and 11am. 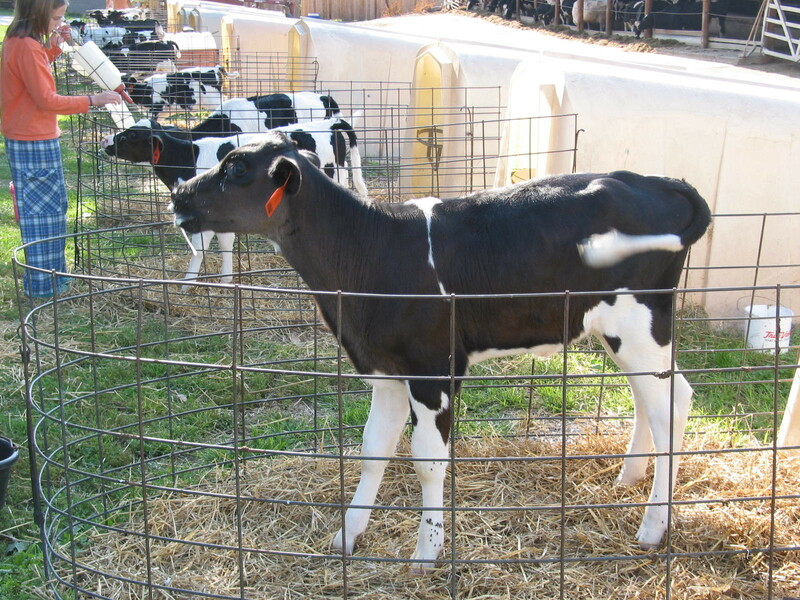 The tour lasts 45 minutes, and reservations can be made by calling 1-800-272-4477. A factory store is located on-site. Portions of this story were published by the News Journal in 2009 under the byline of Gail A. Sisolak. All rights reserved. 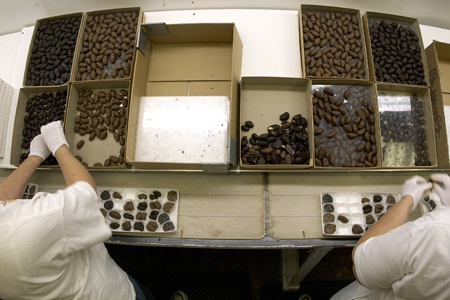 Categories: Pennsylvania | Tags: Factory Tours, House, House Season 8, Pennsylvania, Potato Chips Categories: Pennsylvania, Sweet Treats & Salty Eats, Thomasville, York County | Permalink.